We have been hosting Daughters of Promise seminars since 2006. Young girls from 12 years of age to older women in their late 70’s have participated in a Daughters of Promise seminar. We have held Daughters of Promise seminars in church settings, community centres and organisations, independent and state high schools and with groups of young women who were considered "at risk” in our community. We have also run a four day camp for young women whose parents were inmates in Qld Prisons. This was run in partnership with Queensland Prison Fellowship. I personal love seeing the different ages of women in the same seminar. I believe the the different generations have so much to offer each other. When we work together, supporting, encouraging and sharing life experiences, we all benefit. During each seminar without fail, we watch as women of all ages and stages of life begin to realize their beauty, strength and identity, and walk into a fuller understanding of their uniqueness and value. Daughters of Promise seminar takes place in small groups, as it is a personal, intimate and interactive experience designed to help women of all ages discover who they are, their worth and their value. Teaching, encouragement and support are provided by a dedicated team of women representing many stages and experiences of life. And position them to experience the fullness of life. "Uniquely You" is a one day event specfically designed for young women between 11 - 13 years old. Like Daughters of Promise it is an interactive experience that takes place in small groups where very real issues that young women face today are discussed honestly and openly. Positive self esteem and body image - accepting how unique and precious each of us truely is. helping our young sisters grow into strong and healthy women who are confident to make good choices and be sucessful in life. Is a One day seminar which runs from 8.00am - 9.30pm approx on a Saturday. It is Affordable , and available to women of all ages, stages of life and backgrounds. All meals are catered for. · Setting context, and creating intention for the weekend. · Tools to walk strongly in your story. · Saturday night: Celebration of Womanhood. 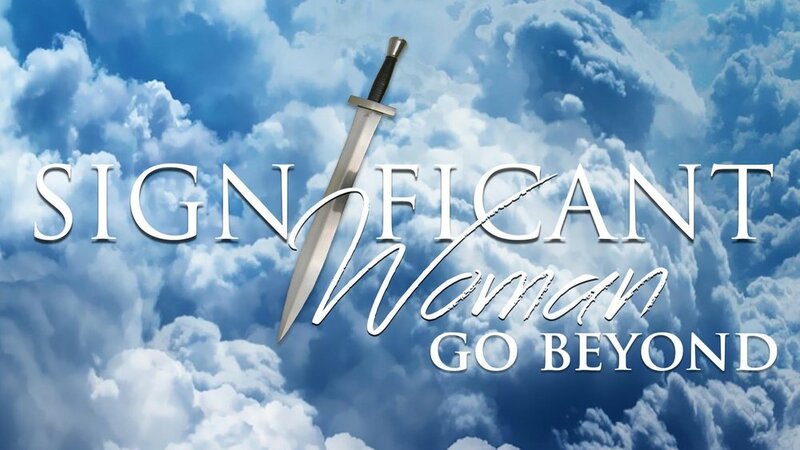 Significant Woman” is an amazing day of revelation, prophetic teaching and fresh insight packed into an interactive, experiential seminar. Significant Woman empowers women to rise and “stand” in their purpose and place in history and in the Kingdom of God. With an atmosphere that challenges mindsets, Significant Woman brings women to a turning point of connecting their authentic self with their calling. Sessions are designed to bring fresh revelation, which is explored through sharing and conversation in small groups, encouraging each woman to move closer to a more intimate understanding of our true identity founded in the unconditional love of God. It is an interactive experience connecting mind, soul and spirit to the heart of God. The program was inspired by God’s mandate to Moses – not to establish a religion, but to establish a nation of people who would love, serve and honour God. This “royal priesthood and holy nation” (1 Peter 2: 9) cuts through the confusion of religions and misinterpretation of divine purpose. At the centre is the message of the Kingdom of God – the driving force of our destiny and purpose.